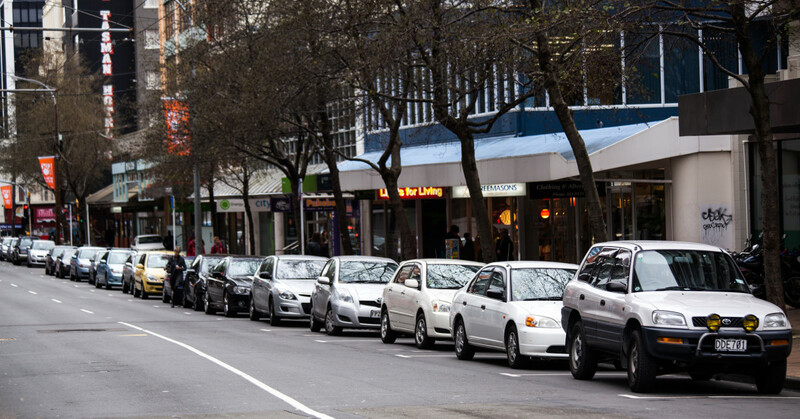 Bay parking is one of the reverse parking manoeuvres you may be asked to carry out on your driving test (the other reverse parking manoeuvre is Parallel parking). Reversing into a marked parking bay is carried out at the test centre car park either at the start or end of the driving test. You can choose whether to reverse into a bay on the left or right depending on how busy the car park is, its layout and your personal preference. The aim of the bay park manoeuvre is for you to show the examiner that you can reverse the car smoothly and accurately into a restricted space. You will be expected to demonstrate proper use of the controls and take appropriate observations whilst doing so. The car must end up completely within the marked bay. 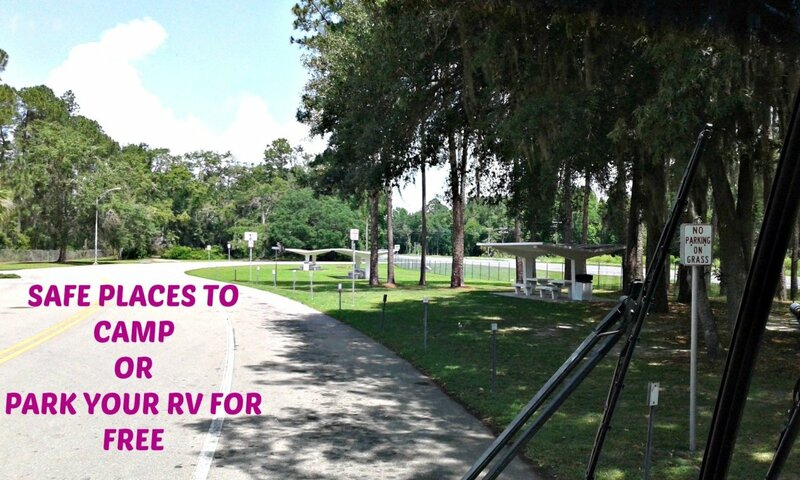 On this page you will find step-by-step instructions and video tutorials to help you learn how to do a perfect bay park! How to Reverse Into a Parking Space! Knowing a quick, easy and accurate way to reverse into a parking space will help you pass your driving test and make parking your car much easier when you've passed! 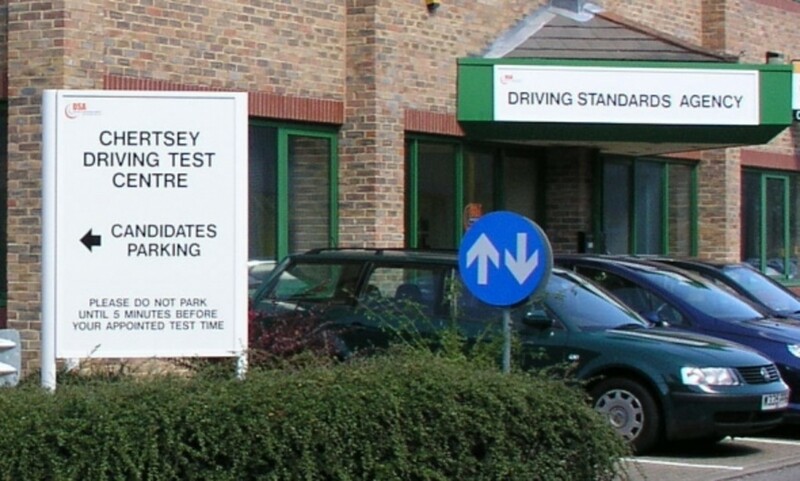 Many driving test centre car parks are small and very busy, and while it is useful to practice your bay parking in the place where you will be doing it for your test, you must not get in the way of people actually taking their driving tests. You should learn how to bay park in a suitable public car park which allows learner drivers to practice there and stay away from test centre car parks while driving tests are in progress. 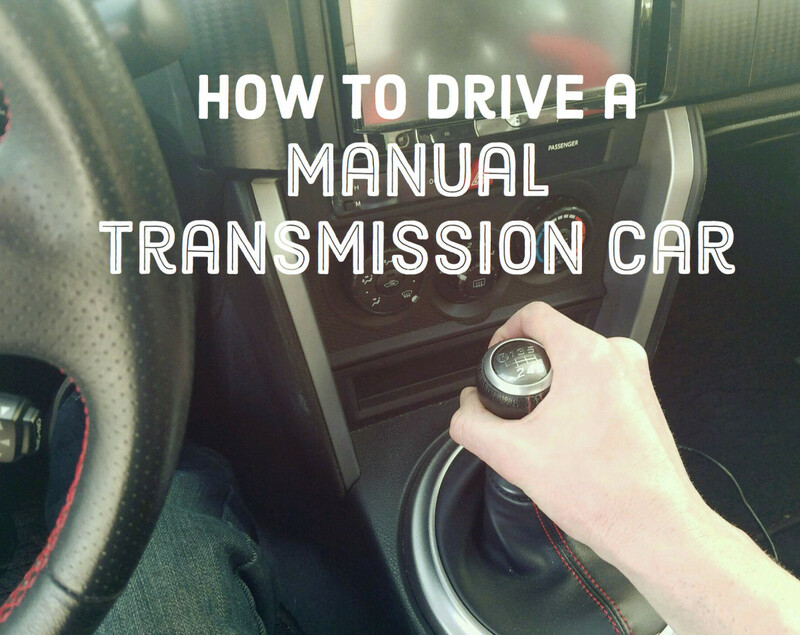 "Drive forward a short distance either to the left or to the right, so that your wheels are straight, then reverse into a convenient parking bay. Try to position your car between the white lines." "I should like you to reverse park in the car park. Drive forward into the car park, then reverse into a convenient parking bay. Finish within one of the bays." Some driving test centres don't have car parks or have car parks that are unsuitable and if that is the case for the test centre you will be using, you won't be asked to do the bay parking manoeuvre. Here's a summarised list of what's required for bay parking. For those who prefer instructions given visually, there are some tutorial videos further down the page - some with an audio commentary for those who like to listen to what they need to do! How Straight Does the Car Have to Be? It doesn't matter if the car isn't perfectly straight within the marked parking bay, as long as it's not touching or crossing any of the white lines! Look at least once over both shoulders as you come back into the bay and stop once you are fully in the bay - be very careful at this point not to lose your concentration and go too far back and hit the kerb! Handbrake on and gear lever into neutral. 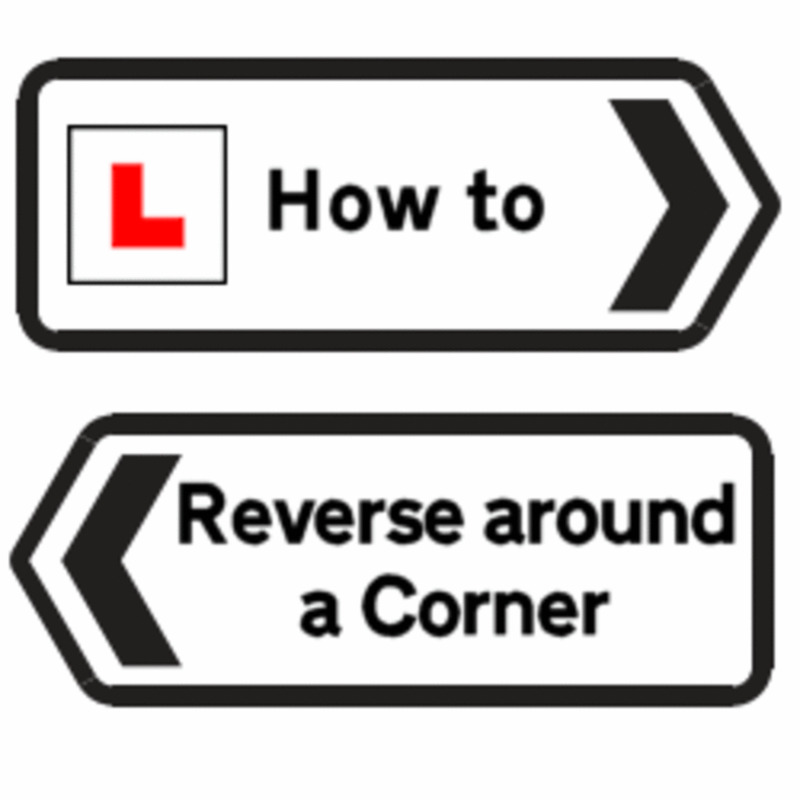 Reference points are used to help learner drivers know whether they are in the right place to start a manoeuvre or when to turn when reversing. For bay parking, some driving instructors teach their students to line up parts of the car with line markings on bays, others may use stickers attached to the doors or windows etc. Reference points will be different for every vehicle, so don't take it as read that you should "line up with the left door mirror" just because that's what your friend did when they learnt to drive! Your driving instructor will let you know which reference points they want you to use on their car. Bay Parking Dos & Don'ts! Keep your speed SLOW. Observe & consider other road users/pedestrians. Use mirrors properly to check position relative to the bay. Make any positional or steering corrections BEFORE you enter. Don't touch or go over the white lines of the bay. You only get one attempt—if you get it wrong you can't have another go, so take it slowly and carefully! If you think you're not going to end up between the lines, you can shunt forwards and reverse again, but this must be done BEFORE you actually enter the bay. waiting too long for other users in the car park. Video instructions on how to reverse into a parking bay. It's sometimes easier to actually see something done, rather than just read a set of instructions! The following videos will give you visual instructions to help you learn how to do the bay parking manoeuvre. All the videos are presented in a different format—one is animated and two are "real-life" driving lessons presented by a fully qualified DVSA Approved Driving Instructor. Yes, you can take your seatbelt off when carrying out any of the reversing manoeuvres on your driving test - but it's not advisable! Did you find the advice given about how to bay park helpful? Please be aware that road traffic legislation and what is considered good driving practice varies throughout the world! 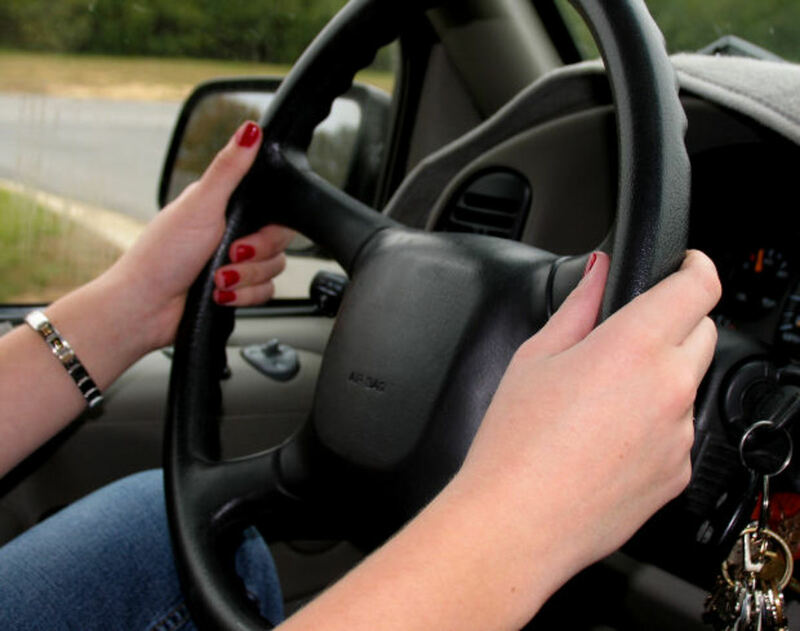 If you need more help, here's a few links to some highly recommended and inexpensive training materials that will not only help you to pass your driving test, but will teach you good, safe driving practice - for life! Bay Park Talkback! 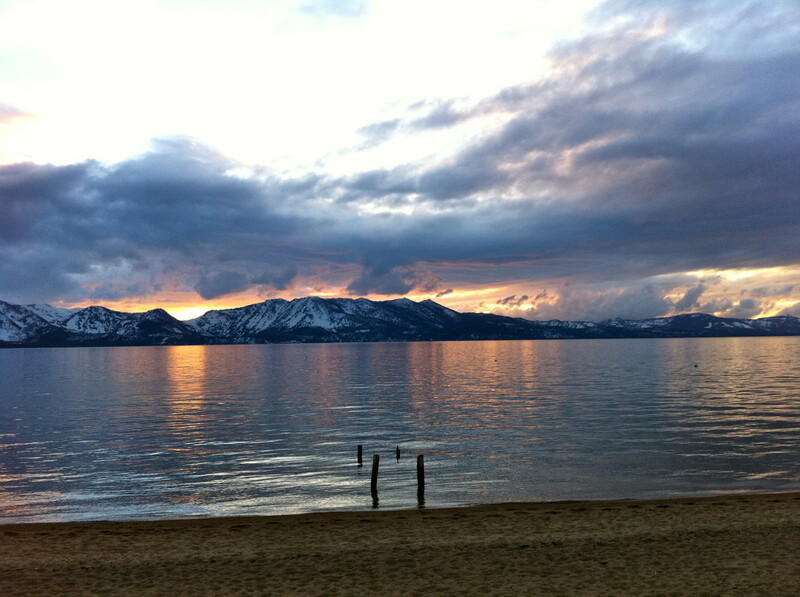 - Comments or questions about bay parking? Ask here! @melissiaoliver: Not at all, every instructor teaches this in their own preferred manner. Either should be accepted for the driving test. In many respects, doing the whole manoeuvre in reverse is more logical. Useful lens, thank you! The 2Pass video on left bay parking was a little confusing though: for some reason it started off by going forward and turning the steering wheel to the right to get the 45 degree angle, before reversing and going full-lock left. I've always been taught to reverse and go into full-lock left straight away when reverse-bay parking - have I been taught completely wrong? I think this is great information and presented in an easy to understand manner. Nicely done. I couldn't agree with you more about reversing into a bay park. Saves so many hassles. In my experience it's the best way to align your space. I'm sick of not being able to get into a parking bay because someone has turned in forwards and in doing so has taken up two parking spaces and thus you can't get in.